We are delighted to be able to showcase our beautiful, newly refurbished, spacious, clean and bright classrooms that will be the home of many happy experiences and memories over the next school year. You will be able to see your child’s classroom during the parents meeting at the end of this month. Until then, here is a preview of each of the classrooms – not forgetting our huge astroturf! 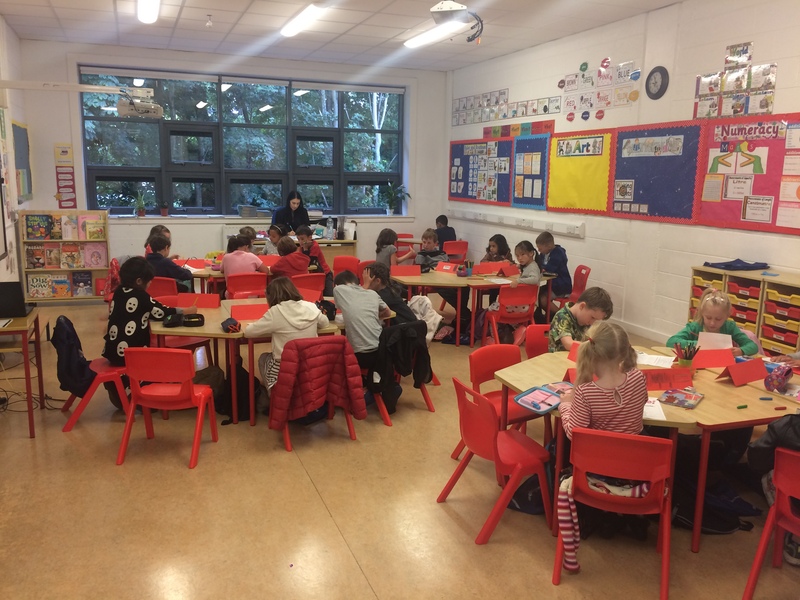 We would like to take this opportunity to thank all those who helped us get our classrooms organised and ready for a calm and successful start of the term.